If you have a blog, brand, or business that you are trying to promote on social media, it can be exhausting trying to handle all of those different accounts at once. You might as well know a couple shortcuts here and there to help you become more efficient and put a little more time back in your day. 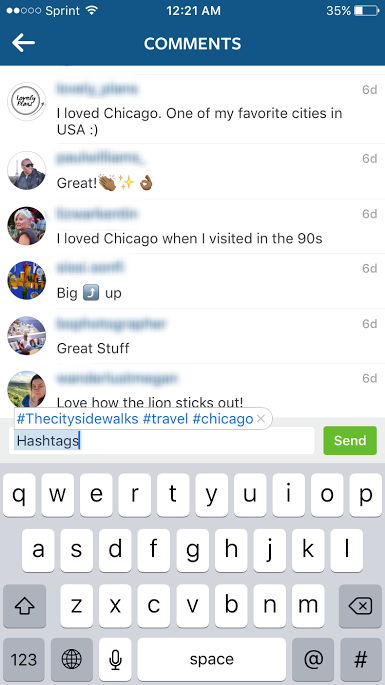 Here are 7 great Instagram shortcuts to add to your repertoire today! Instagram recently changed their hashtag algorithms so that the most recent photos show closer to the top. It used to be that you could just go back and add a hashtag to a picture whenever you wanted and it would be added to the top of the feed; but now, if you want to increase your chances of getting exposure faster, you need to add those hashtags immediately when you post. So it's very important to know which hashtags to include right away--especially if you want to use a series of them! Enter your shortcut name in the "Shortcut" line and click "Save"
The suggested follow feature isn't a new one, but it's a great tool to use if you want to find and follow similar accounts to the ones you already enjoy. Just click the drop down arrow next to the "Following" button and you'll instantly see other similar accounts! 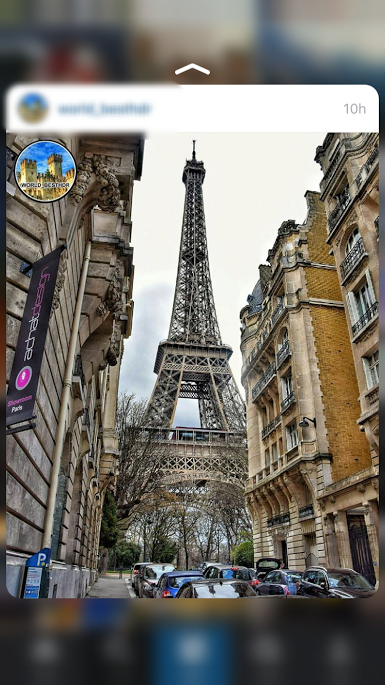 A great shortcut on the "Explore" tab (or on a profile) is the ability to look at a picture on the full screen without clicking out of the tab. 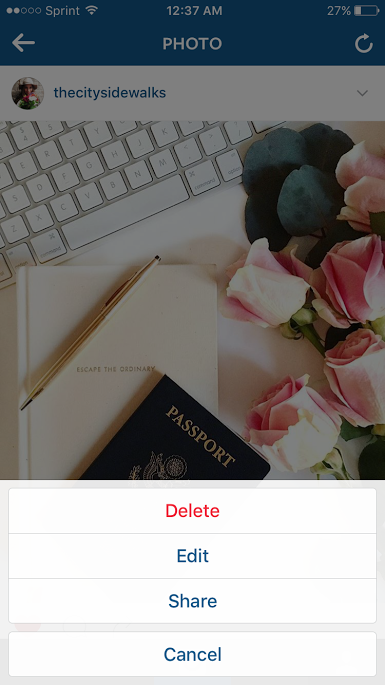 All you have to do is select the picture you want to look at, press and hold down, and then swipe up to have additional functions. If you like using the preset filters on Instagram, you can move them around to put your favorite ones closer to the beginning. All you do is press and hold down the filter you want to move, drag it to the spot you want, and drop it. 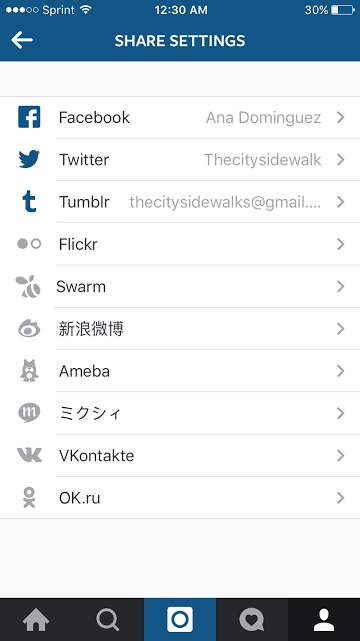 You can also drag the ones you don't want to the center of the screen and delete them if you'd like. 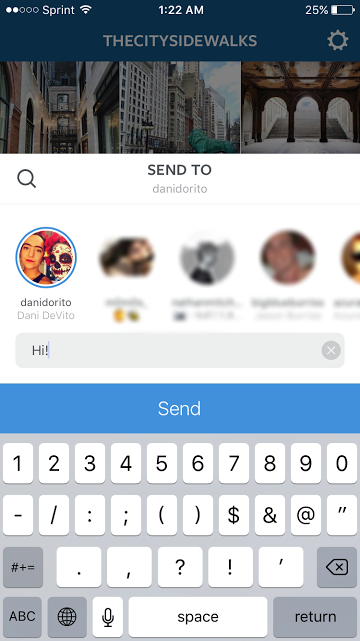 If you come across a post that you like and want to send it to a friend, you can use the steps in Shortcut #3 to select the photo and then click "Send as Message". Type in your friend's name and your message, and then click "Send". 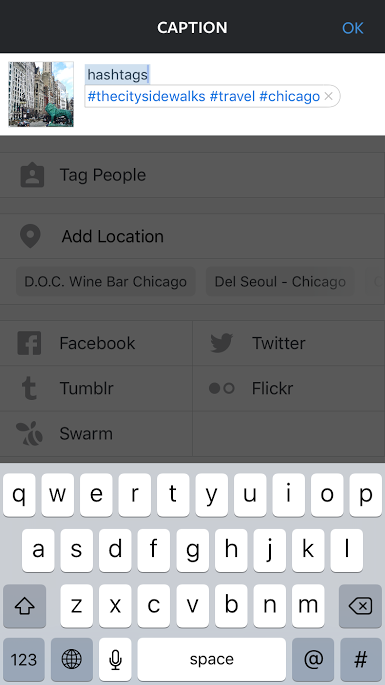 Scroll down to "Linked Accounts"
Enter your location and click "Save"
What are other Instagram shortcuts you love? Comment below with other great tips!